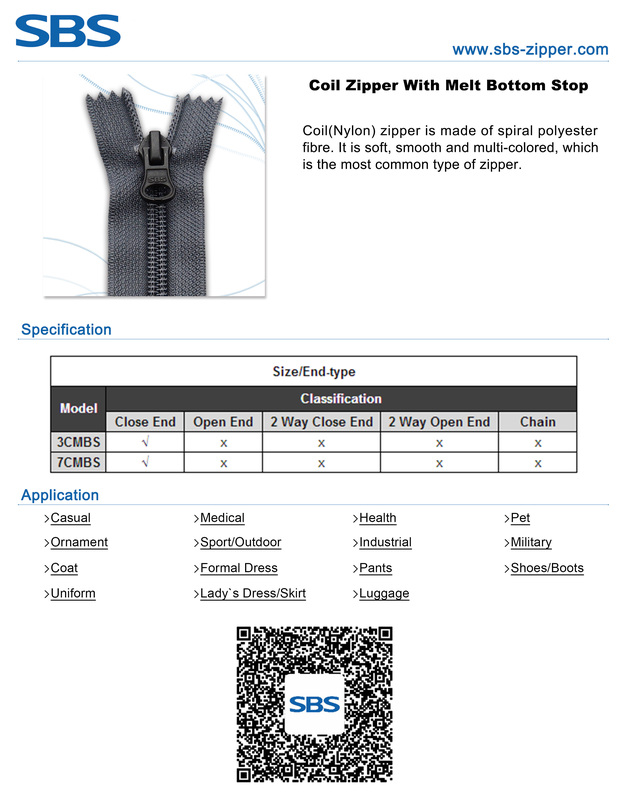 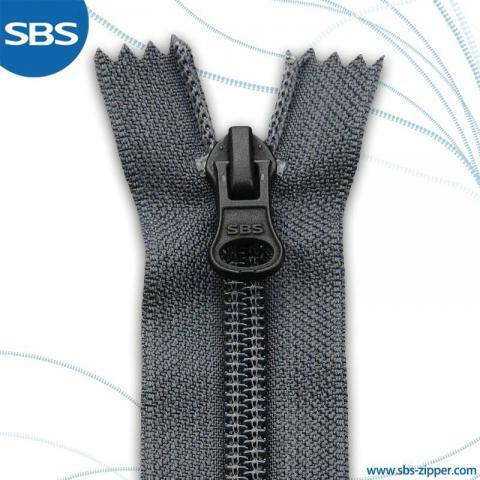 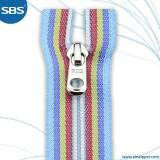 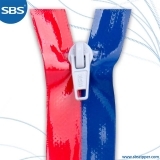 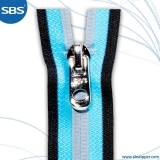 - Protective measures should be taken when the zipper is in contact with such as coating as PVC, PU, etc. 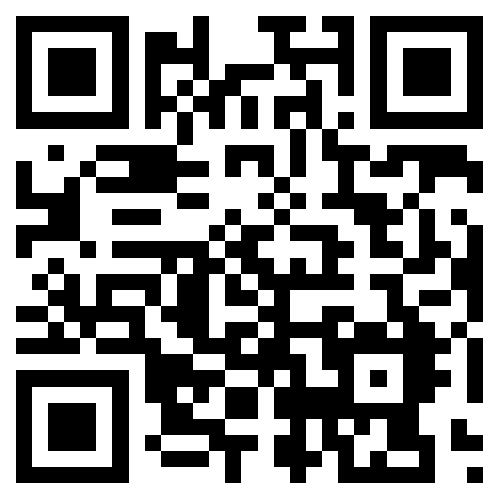 in case of dye transfer. 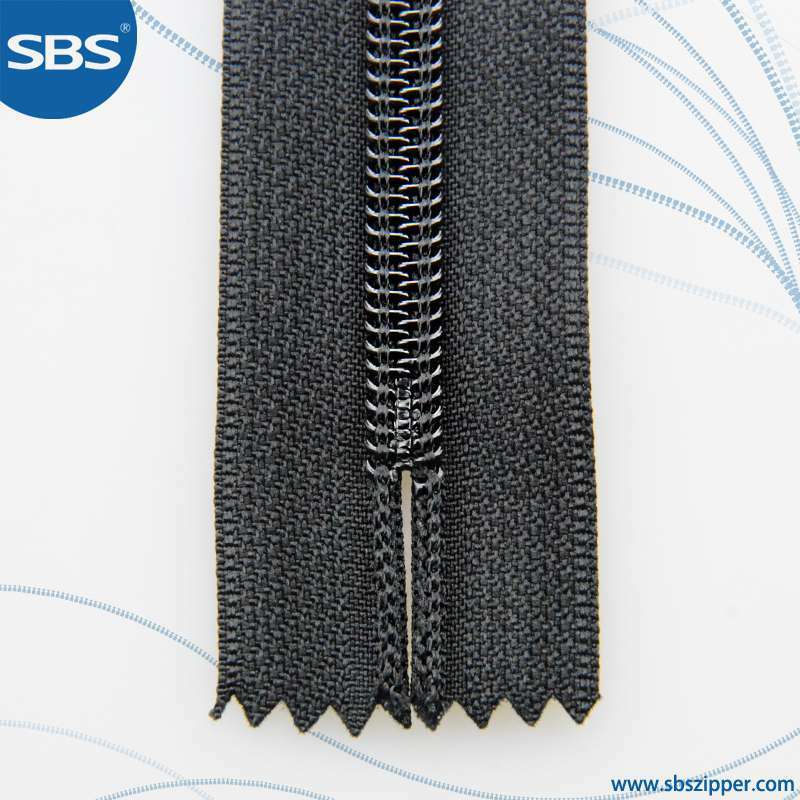 - A pre-shrinkage test should be carried out for the ready-to-wear products and the zipper before use in case of any puckering which can be caused by the different shrinkage rates. 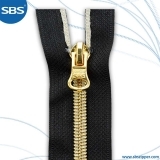 - The zipper should be closed completely prior to washing.